Avios-gate rumbles onwards… The Mail on Sunday is taking credit for convincing Iberia to remove the restrictions on Combining Avios between Iberia Plus and British Airways Executive Club. We first wrote about this restriction back in early July – click here for details – and here’s the link to the Mail article. 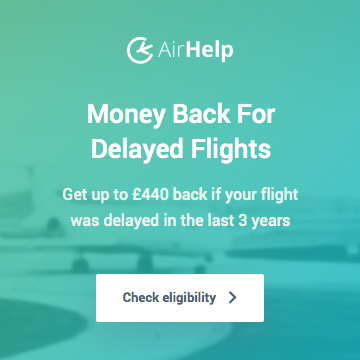 “As a result of the newspaper’s intervention, the Spanish airline has now removed onerous restrictions on the loyalty offer that left travellers feeling cheated – and experts claiming that customers had been ‘hoodwinked’. 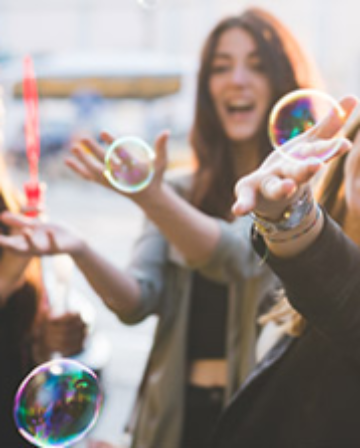 Avios transfers carried out between the programmes BA Executive Club, the Avios Programme (in the UK), the Iberia Plus Programme and any other programme which may use Avios as currency are not considered movements as they do not involve collection or redemption. So, it seems pretty clear to me that Iberia Plus will be in complete compliance with all stated T&Cs if they take back these “unredeemed” bonus Avios on 1 December. So What Will Happen in December? Well… either Iberia Plus will quietly ignore the miles expiration aspect of the promotion and hope for no further bad publicity. Or a number of mileage balances will find themselves in heavily negative territory. Will that matter? I suppose we will find out in December… Many people claim that they don’t mind abandoning an Iberia Plus account. I believe this to be incredibly short-sighted, but ultimately that is a decision people are free to make. 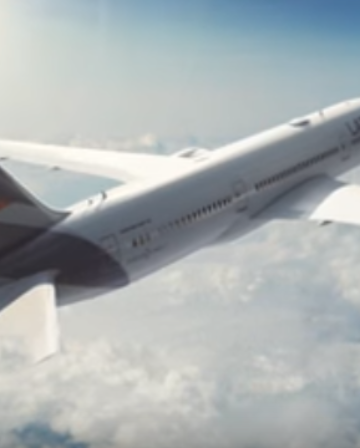 Here at InsideFlyer UK Towers we LOVE Iberia Plus for its lower cost Business Class rewards and would be loath to find ourselves without a usable Iberia Plus account. Will be see a “common Avios platform” this year? It has long been mooted / threatened… It certainly would involve a substantial dose of schadenfreude if a number of minus 90,000 Avios balances were merged back into existing BAEC balances. Regardless, this promotion has provided wonderful entertainment for those of us who pay close attention to loyalty programmes. My bonus Avios are spent… via Iberia Plus! How about you? 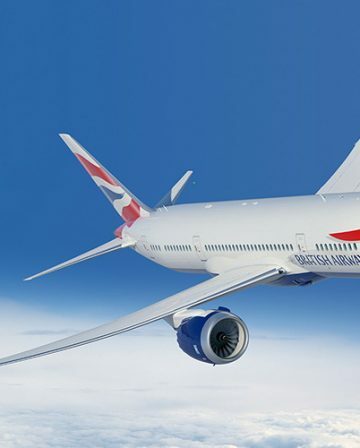 Have you gone down the British Airways transfer route? 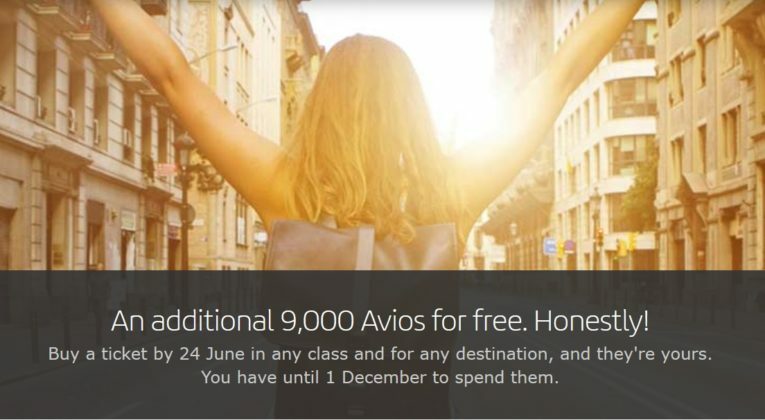 Or have you spent your Avios on an Iberia reward already? Indeed, I’ve stopped reading HFP purely because of Rob’s increasingly misplaced ego. Every week now its ‘I’m responsible for this change’ or ‘HFP readers have single-handedly’ booked all available rooms after such and such an offer. His commentators have turned the site into a huge circle jerk. 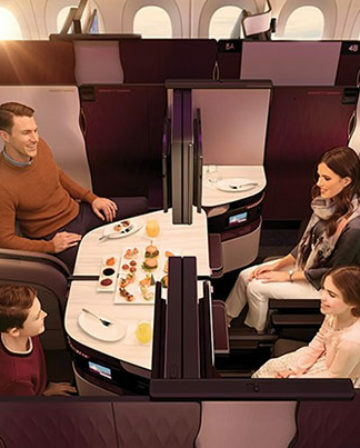 Why would you want to use BA to spent these Avios? OOh I see, you want to pay more Avios and taxes for the same flight! I think lots are using the avios points inconjunction with a 241 voucher. This promo – in my opinion – was really not worth the grief. I didn’t like the idea of being pressurised into spending the avios by 1st December, or frantically searching Iberia’s routes for award space that had dried up. Glad it worked out for the people who spent their avios quickly. I agree with you Andrew. 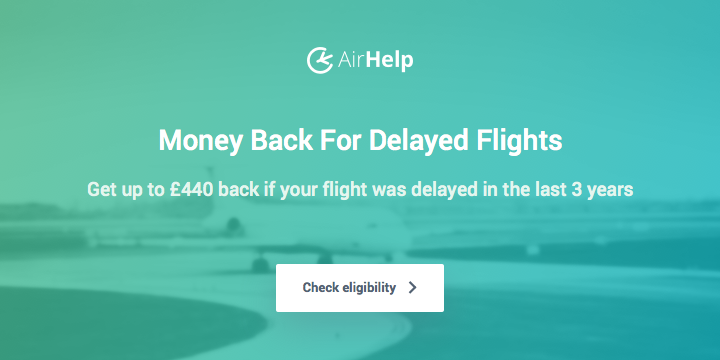 I didn’t take part, because I knew I wouldn’t have been able to spend the Avios on anything worthwhile by the December 1st deadline, due to having used all of my work leave with other plans already. I’m happy for the people who can get value from it, but it just wasn’t for me.